Hot Docs Ted Rogers Cinema - Do Donkeys Act? 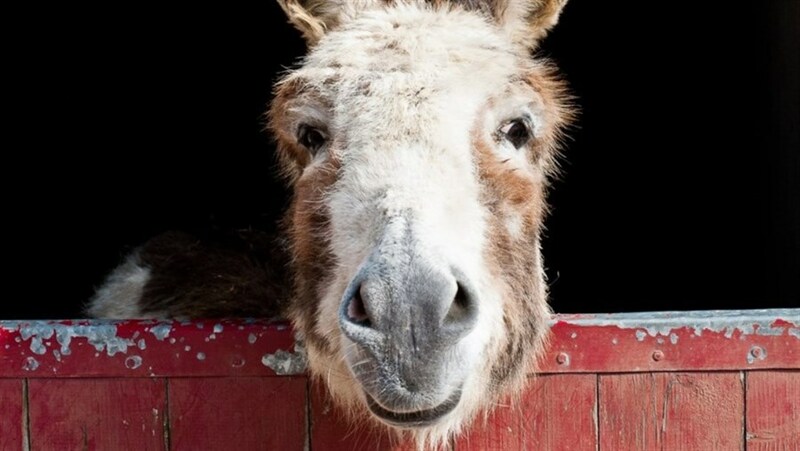 Willem Dafoe narrates this strange and surprisingly beautiful Hot Docs Festival favourite about a group of donkeys recovering from abuse in a sanctuary. In entrancingly rhythmic prose, Dafoe gives a new perspective on the donkey—deterring us from adding human values to their behaviour with subversive and mind-bending words. An attempt to restore dignity to these disparaged animals, Do Donkeys Act? becomes increasingly attuned to their point of view, asking us to try to see the world as they do—to give the donkey its due. Dafoe’s words imbue the film with unexpected emotional resonance and might just give you a newfound sympathy for the donkey.